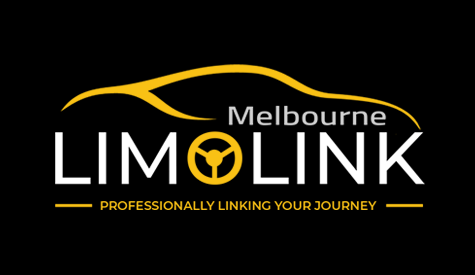 "Melbourne LimoLink" is a Melbourne based car chauffeur business. Services include - Airport transfers, Corporate functions, Special events and Weddings. 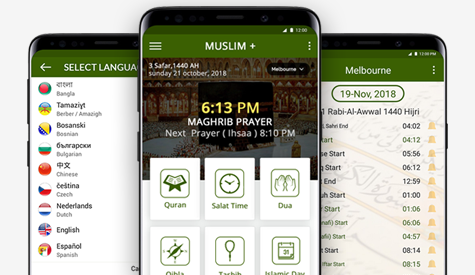 Quran, Prayer times, Qibla, Dua & Tasbih for Muslims worldwide in 41 languages. Muslim+ is the one of best Islamic book in the world. Best Islamic book in Bangladesh. This book contains - Above 3000 Islamic Bangla Bayan, Sohi Bukhari, Sohi Muslim, Above 450 Islamic Books & Kowmi Madrasa. 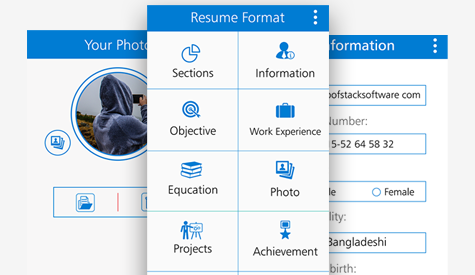 Contact Backup now introduces beta version to send all / selective contacts to another Android device without internet. 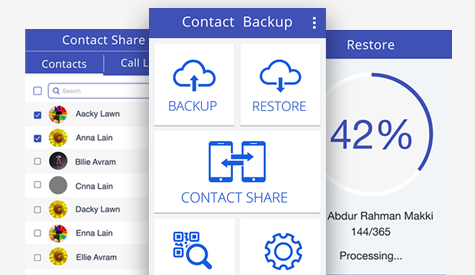 Best contact backup, sharing app. 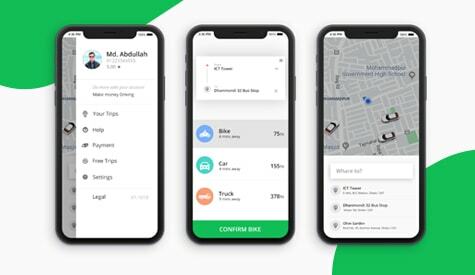 Jaben is the only platform with a rapid response team, ride sharing app, insurance coverage, live location share and more! In Bangladesh, March 26th is known as Shadhinota Dibosh or Independence Day. 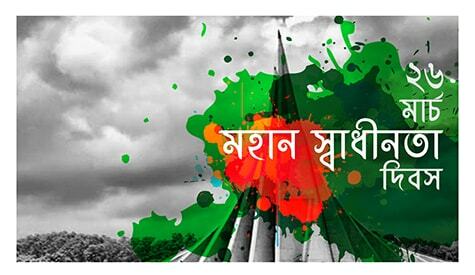 This public holiday in Bangladesh is always celebrated on 26 March. 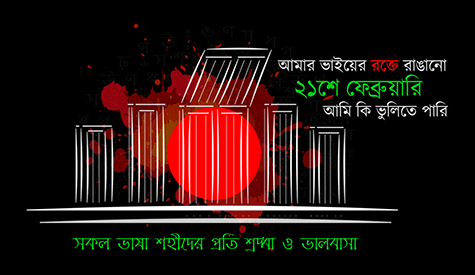 21st February has become an iconic event for Bengalis all over the world. It is more commonly referred to as Ekushey February or Ekushey. 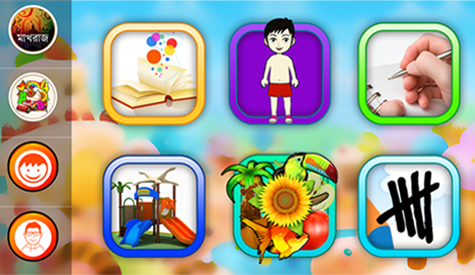 Series of apps designed for different languages. Live on Playstore and Appstore. Targeted for toddlers as primary learning tool to learn, write, play. 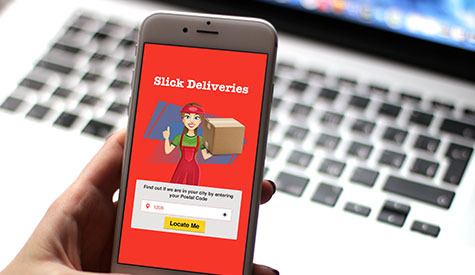 Design for android application for a Canadian client. 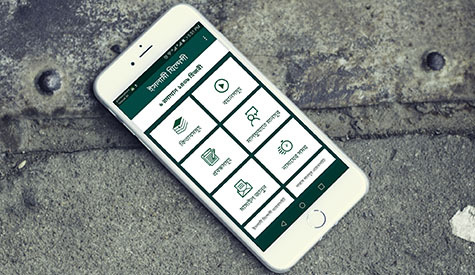 One of best android app for Canadian peoples. 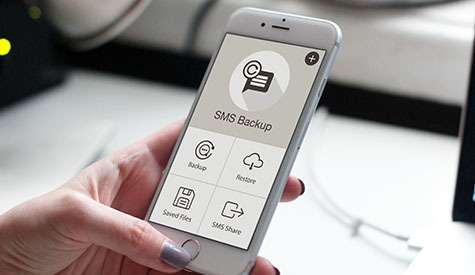 SMS Backup & Restore is a simple Android app that backs up and restores your phone's text messages and call logs. Sms backup & restore is one best android app. 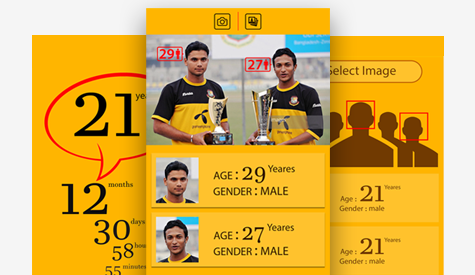 You can find out your age by using this Guess My Age app.